Good Film Guide: What first attracted you to Burning Bright? Garret: They just approached me, and I thought it was a cool concept. It’s very bizarre, and I thought I’d like to see if I could help make it work. Good Film Guide: And getting to work with Meat Loaf must have been a bonus? Garret: That was really cool, but it was actually a reshoot done later in L.A., something that we added to help clarify the story. It was only a one day shoot, one very long day. He’s very down to earth though, and it was great hearing all his stories about musical theatre, because he started there first and then went on to rock music, I always thought he’d done it the other way round. Good Film Guide: So how long was the shoot altogether? Garret: Five weeks in total I think, but for me it was only three or four days… I was working on another project at the same time and this fit in nicely, it was five days at most for me. Good Film Guide: And what was it like working with a real tiger? USA has posted a teaser for next week’s Burn Notice. You can see it on their site. “Hard Time” airs next Thursday (Aug. 12) at 9 on USA. 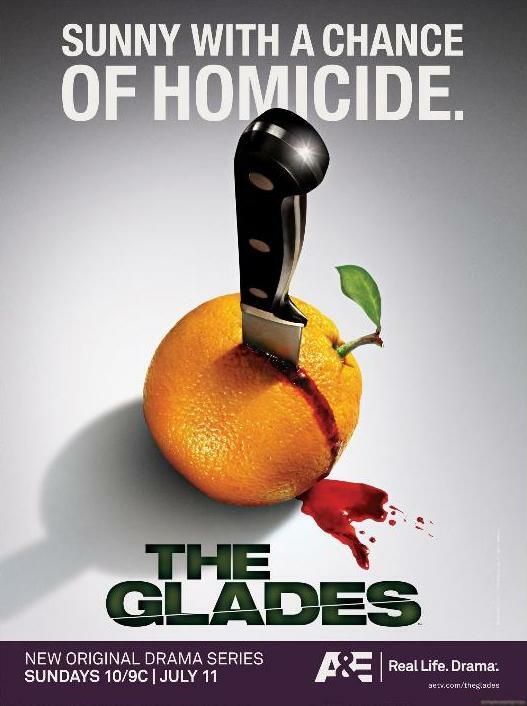 Garret will appear in an episode of The Glades one of these weeks (not sure which one yet, so stay tuned) as Eddie Strickland, a suspect in one of their cases. The show airs Sundays at 10/9c on A&E. 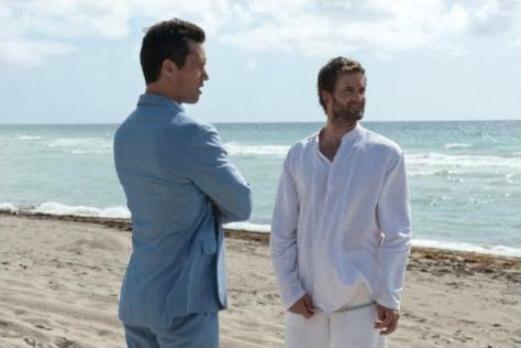 And his next appearance on Burn Notice is in episode 4×10, “Hard Time,” which will air on August 12 at the earliest (if there aren’t any breaks in the schedule). Will post definite dates for both shows when I have them. Fox released the fall schedule last week and Raising Hope will premiere on September 21, with Sue Sylvester & the Glee kids as the lead-in. Burning Bright will be released on DVD in region 2 on September 6. Before that, it will be shown at the 2010 FrightFest in London in August. In region 1, the film will be out on August 17. 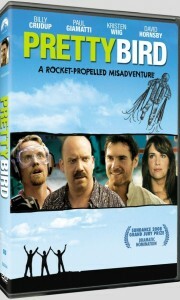 Pretty Bird was released last month. I’d embed a clip, but the last WordPress upgrade ate my video plugin, so let’s do this the pedestrian way – to see the clip, right click here and save. And a couple of articles I don’t think I’ve linked yet. Examiner talked to Garret about Winter’s Bone the other week. Josh Youngerman: Thanks so much for speaking with us at examiner.com. 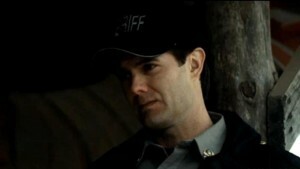 You play Sherrif Baskin in Winter’s Bone. What attracted you to the part and how did you get involved? The script is what led Dillahunt and Bettis to work for free to make the teaser; Dillahunt says his only regret is that he’s not a big enough star to guarantee that the movie would be made. 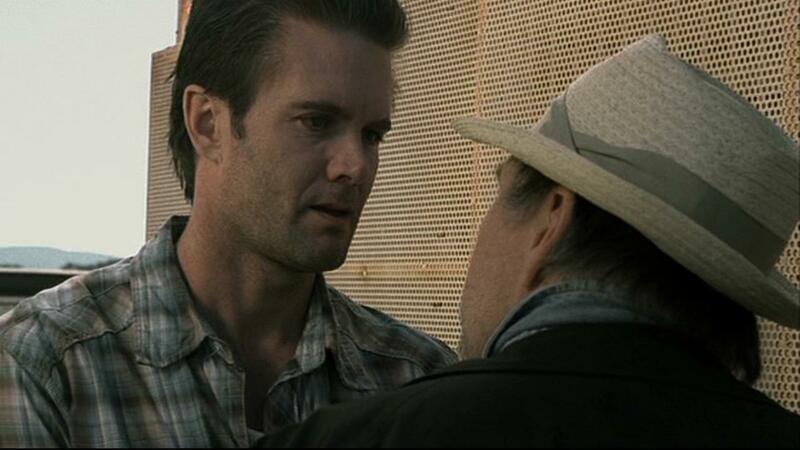 Similarly, while Bridgers plays Bones in the teaser footage, he says he might not appear in the finished film. He means to once again co-direct along with Hemschoot. 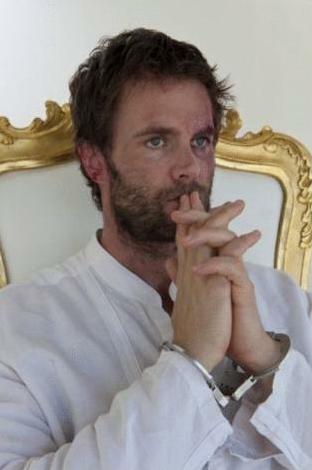 “What’s important is that the film gets made,” Dillahunt says. And made the right way. Wide Awake producers Shane Seley and Ed Leydecker say no one involved in the film wants to take the idea to a Hollywood studio because of the inevitable compromises that would entail. The plan is to shoot the film as a guerrilla production, using a lot of authentic locations and employing serious Civil War reenactors as extras, in part, Seley says, because they can supply their own costumes and equipment. And the footage shown at the LRFF looks great; shot on a lightweight Viper Filmstream ultra-high-def digital camera that allows shooting in low light situations (eliminating the need for expensive Hollywood-style lighting), it has a rich, detailed but somehow still antique feel. Several horror sites are reporting that Burning Bright will be released on DVD on August 17. 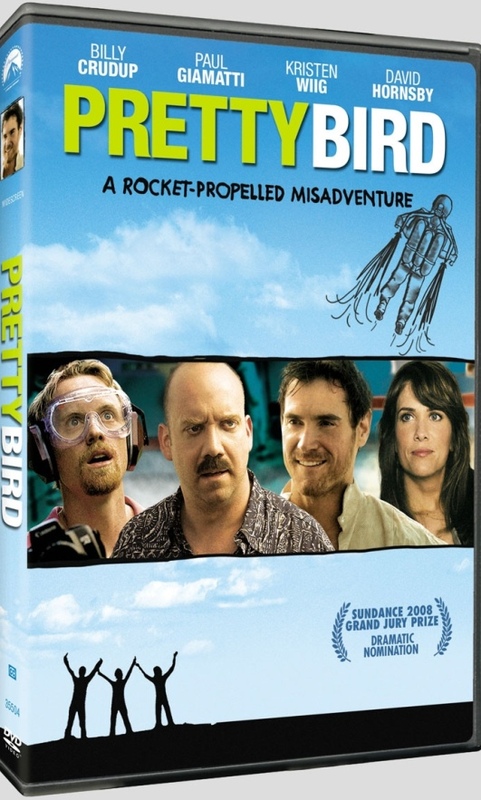 From the DVD cover (pic right, click to enlarge), it looks like they’re definitely sticking with the title too. Super exciting news as Lionsgate Home Entertainment has finally announced the long-delayed Burning Bright (review) for DVD and digital download release on August 17th. From one of the producers of cult-favorite thriller Hard Candy, Lionsgate delivers the intense DVD and digital download debut of Burning Bright. A roaring and engaging ride, the film stars Briana Evigan (Mother’s Day, Sorority Row) and Garret Dillahunt (The Last House on the Left). A thriller not for the faint at heart, the Burning Bright DVD also includes two behind-the-scenes featurettes.